It is hard to overstate the significance of John Wesley’s legacy for the church today. As the founder of Methodism, Wesley’s theology continues to fascinate historians and energize Christians across denominational lines. From his revivalist enthusiasm to his teaching on Christian perfection, Wesley’s writings exude evangelistic zeal and a passion for faithfulness in all areas of life. In addition to providing a brief biographical sketch of this leading revivalist, Sanders spends equal time exploring Wesley’s take on the central truths of the faith and those doctrines that uniquely characterize the Wesleyan approach to spirituality. 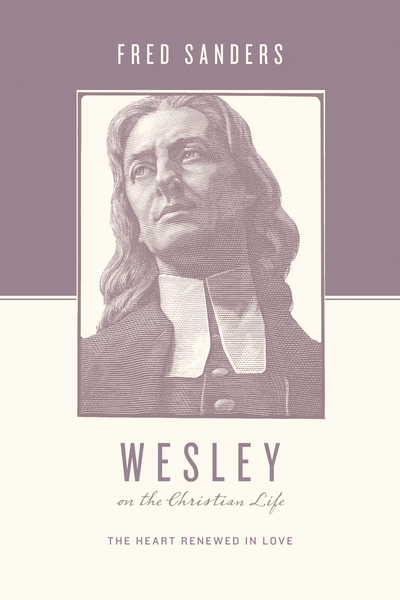 Combining history with theology, this helpful introduction to Wesley’s life and beliefs stands as an excellent addition to the growing Theologians on the Christian Life series.